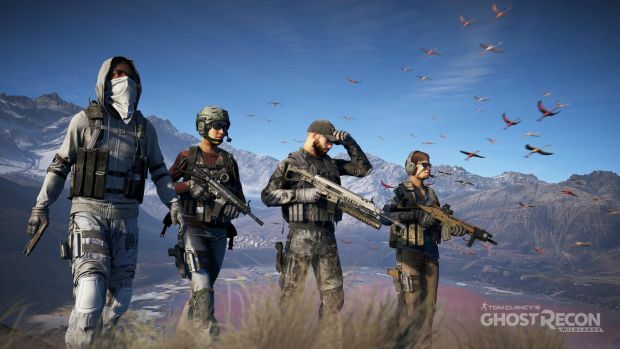 Somehow, for some perverse reason, in a year full of great, incredible games like Horizon, Zelda, Nioh, and Persona 5, the highest selling game thus far is Ghost Recon: Wildlands. I mean, there’s nothing wrong with Wildlands in and of itself, per se. It’s a reasonably well made game that is good at what it does. It’s just… so bland, next to these other games that have been mentioned. But hey, if you like it, you like it. And if you want more of it, the good news is, you don’t have long to wait. Ubisoft has announced that Fallen Ghosts, the next expansion for the game, will bring 15 new missions, four new bosses, a new character at level 30, and an increase of the level cap to 35, to the game. It will be available on May 30 for Season Pass holders, on June 6 for everyone else. As with the game itself, it will be available on Xbox One, PS4, and PC.